Hair is the one thing you wear every day and it’s no wonder that people spend lots of money to make sure it is looking its best. While it’s nice to splurge on a beautiful haircut every now and then, there is so much more out there that can do wonders for your hair to keep it looking healthy and strong. Eating nuts is not only important for your hair but also for your skin. Walnuts should be at the top of your list as they contain a healthy dose of omega-3, vitamin E and copper. 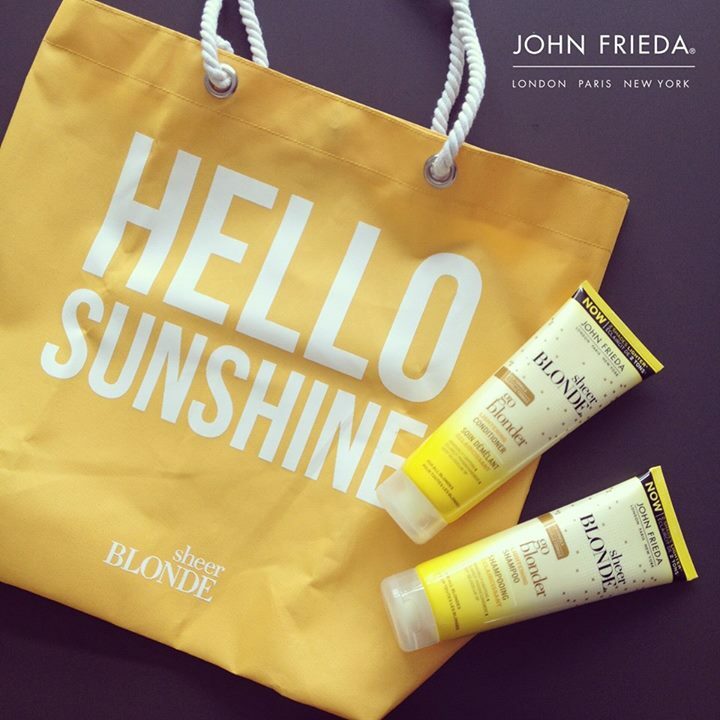 Vitamin E is perfect to protect your hair against sun damage and copper helps to maintain your natural colour. 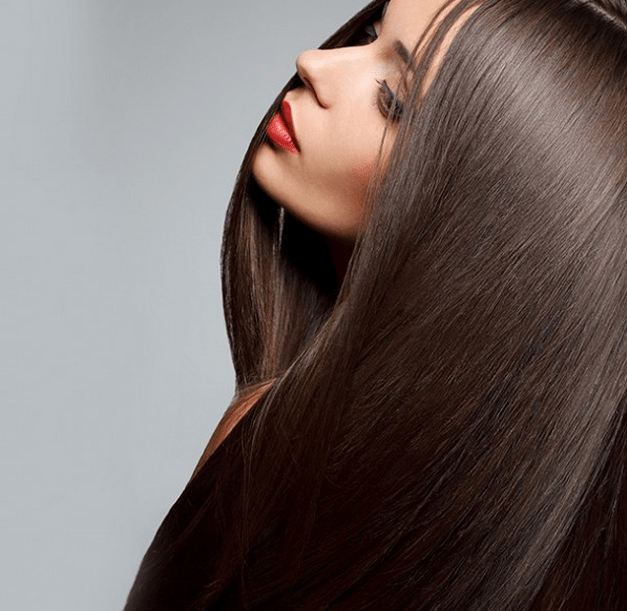 This means that you’ll be able to keep your gorgeous brunette hair looking vibrant and fresh. They are also so easy to eat too so switch your afternoon treat for a handful of mixed nuts or add them to your salad or pasta. 3% of your hair is made up of the fatty acids contained in omega-3 but it’s not something that your body actually produces. Omega-3 found in salmon, mackerel and walnuts, contain the same oils as the natural ones found in your scalp and hair. This means that consuming more omega-3 in your diet will make your hair feel more hydrated. Hair is essentially made of protein so food like eggs, fish, Greek yoghurt and chicken work wonders for your locks. The protein within these foods help to replace the hair that sheds naturally, keeping it strong and moisturised. Eggs are one of the best types of food to eat as they contain biotin and vitamin B12 which assists with hair regrowth. Rather than growing new hair, biotin renews the hair currently growing, making them much stronger. You can also try applying a raw beaten egg to your hair for a bit of added protein. Chicken not only provides a good dose of protein, it also contains iron which helps to get blood supply and oxygen to your roots and scalp. Low iron levels often leads to anaemia which means your hair follicles and roots are not getting the oxygen it needs. Spinach is another food that contains a lot of iron and other beneficial ingredients such as omega-3 and vitamin C. One of vitamin C’s biggest properties is that it strengthens hair capillaries and increases circulation to your scalp. Vitamin C can also be found in food such as blueberries and sweet potatoes.